Sennheiser KK-205 Capsule NeumannThe KK 204 and KK 205 capsule heads were developed especially for the Sennheiser SKM 2000 system as well as the Digital 9000 series. Particular importance has been placed on further damping of pop sounds and handling noise, an extremely low level of self-noise, and e.. 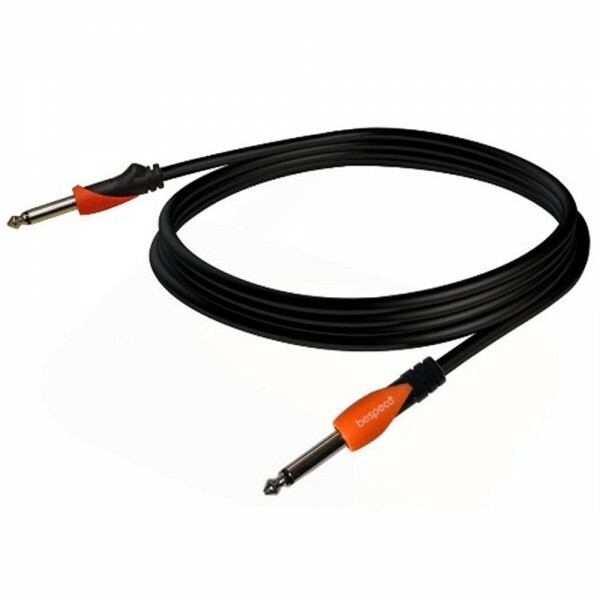 The circuir breaker cable 20ft PW agra-20D'Addario Circuit Breaker Momentary Mute cables feature an integrated mute switch that prevents loud pops or squeals when unplugging your instrument. Simply press and hold the button to activate the mute function, and unplug. When you're plugged in and ready ..
Line 6 M5 Stombox ModelerSupercharge your pedal board with a single stompbox! M5 Stompbox Modeler delivers 100+ incredible effects, one at a time – just like the originals. Get gain-defying distortions, lush choruses, scintillating reverbs and other expressive effects in a single-pedal-size stompbox..